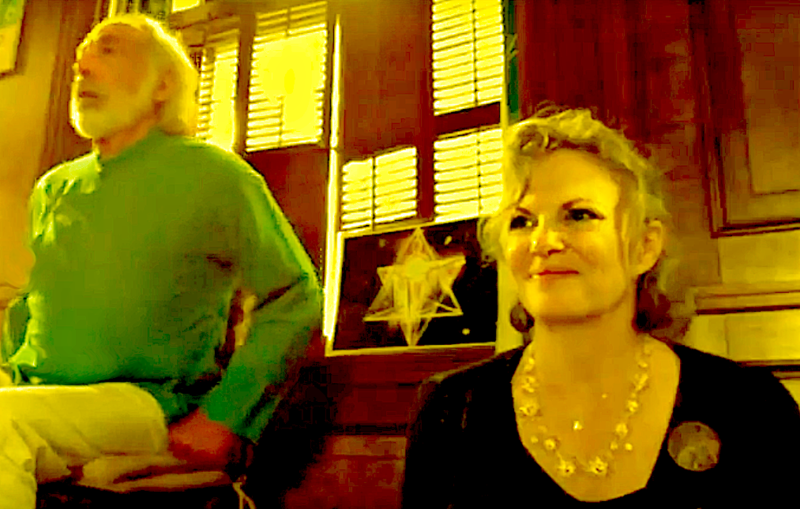 “Wow…Extraordinary experience…” : Linda E.
Tickets available for Friday evening only or entire weekend. A long-awaited “hello” from the other side of the intergalactic veil, a new telepath attunes her telekinetic ear to the cosmos. 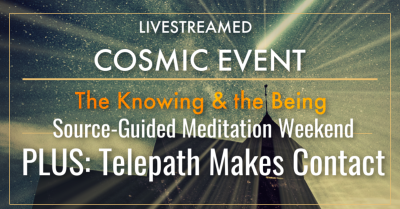 Accompanied by high vibration beings on the other side, and ushered in by Source Communicator Sondra Sneed and Christfield meditation master teacher, Gary Springfield, Linda will answer questions about her developing technique and then begin transmissions. Questions regarding the human position in interplanetary dialogue will commence. Deep, Source-guided, meditations. Hypnosis of the Self, into the self, to discover the self. Gary Springfield opens the Void, igniting Christfield energy, which allows Sondra Sneed to go deep and high high into her Godself. 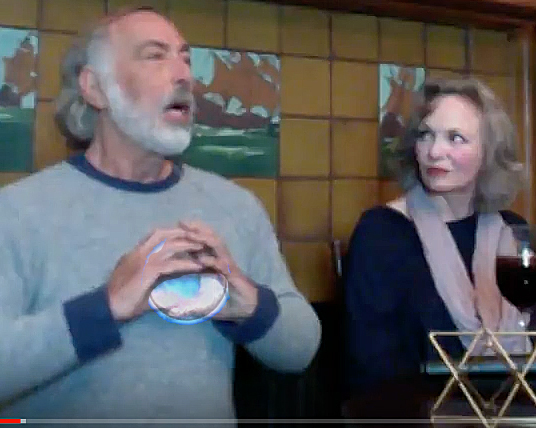 Sondra interviewing Gary Springfield about the Springfield Meditation Method. Participants will be brought on a journey into the core of their nature. Introducing the interdiction of Self. ( Interdiction: the action of prohibiting or forbidding something.) When a world denies self, self awakens to false promises. But when self is discovered as a cosmilogical construction, new images of self can emerge. Two, intense, silent mornings: Source-guided meditations (Sondra Sneed) Source Talks.